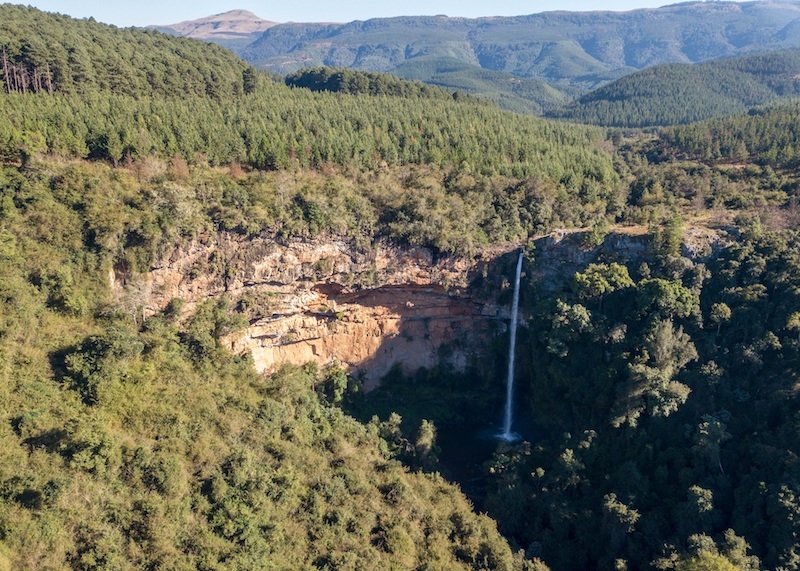 JOHANNESBURG, January 15, 2019 – Forestry South Africa (FSA) has launched the Forestry Explained recreational map, ideal for when the travel bug bites, when you need family-friendly accommodation or a quiet weekend away from the city life. The new interactive map details the myriad of activities and attractions that are found on forestry-owned land around the country. Around 30% of forestry-owned land is unplanted and a large proportion is set aside for dedicated conservation. These include vast swaths of grasslands, riverine ecosystems and indigenous forests. Besides their obvious conservation value, these areas provide ample recreational opportunities on top of what is provided by the plantation forests themselves. Whether it is trail running, hiking and mountain biking adventures you seek, or serene days spent bird watching, picnicking and taking in spectacular views, forestry-owned land has something to offer you. The Forestry Explained recreational map makes accessing these activities and attractions easy. It showcases eco-activities of forestry companies and private individuals in one user-friendly recreational guide. Its interactive nature allows people to explore what’s on offer, along with the important information for the perfect forestry day out. Make 2019 the year you explore the recreational offerings of South Africa’s commercial forests. Why not see if you can complete the 2019 “Forestry Fun” bucket list below, making sure tag @forestry_explained into any shots you post on Instagram. Mpumalanga’s waterfalls – many of the famous ‘Panorama Route waterfalls’ are actually situated on forestry land owned and managed by state-owned SAFCOL, including Berlin Falls, Lisbon Falls, Mac Mac Falls and Pools, Bridal Veil Falls, Lone Creek Falls and Marie Shires. 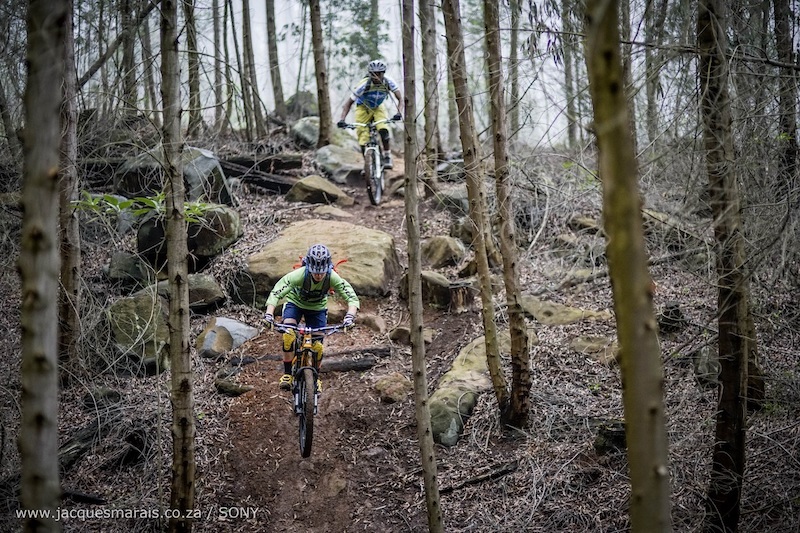 Mountain biking getaway – take a long-weekend and explore the plantations, indigenous forests and open grasslands of Karkloof and Howick in KwaZulu-Natal. Enjoy the incredible scenery, amazing biodiversity and the 100km plus of biking trails through this Sappi-owned land. ‘Big 4’ forestry hikes in four provinces – the famed Fanie Botha and Tsitsikamma hikes, as well as the beautiful Magoebaskloof and Jonkershoek trails offer breathtaking views, diverse scenery and wealth of biodiversity. These fantastic forestry trails are a great way to explore the distinctly different landscapes of four provinces. 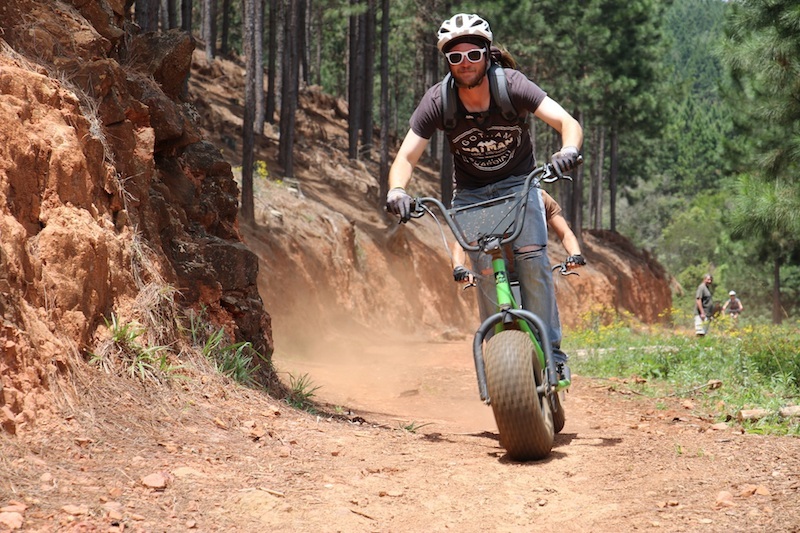 Kaapsehoop scooters – take a two-hour scooter adventure through the Kaapsehoop plantations, over streams, beside magnificent rock formations and waterfalls. If you are really lucky, you might also get a glimpse of the wild horses for which town is renowned. 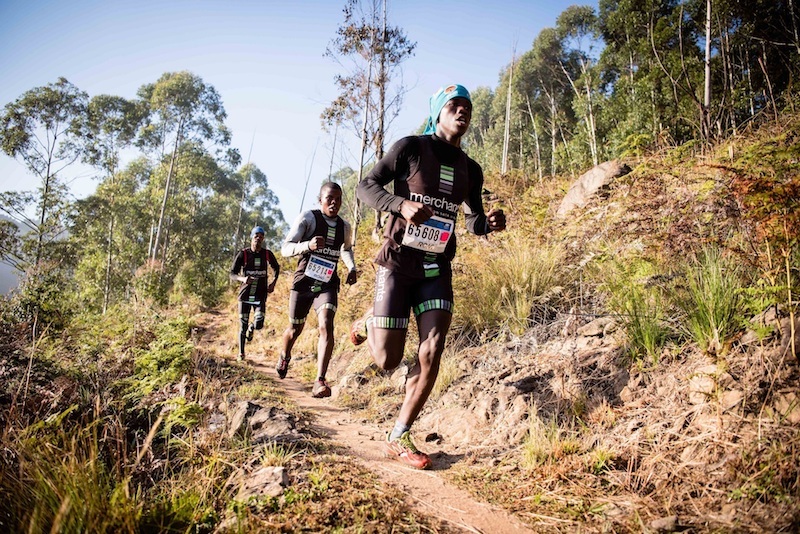 Trail running triple – forestry-owned land hosts three of South Africa’s best trail running venues, with routes to suit all levels of experience and fitness. Jonkershoek’s Red Phenox presents even experienced runners with a challenging decent, while the 20km Karkloof trail and 21km White River long route are great tests of endurance. All three have a number of great short trails that are perfect for those wanting to take their first steps in the sport. Developed by FSA, Forestry Explained is a hub of information on the fundamentals of commercial forestry and forest products. The website provides links to other resources for those who want more detail. 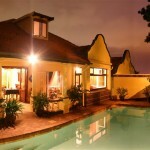 Click here to explore South Africa’s commercial forests.